Piping Rock is a large supplement company that carries a large variety of high quality supplements. One of their most popular products is Prosta Palmetto. 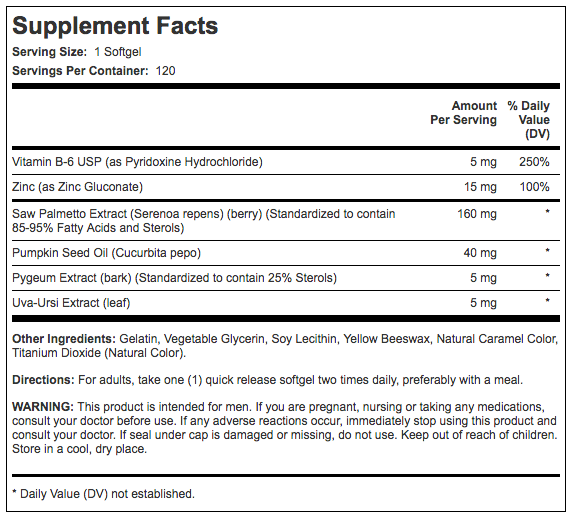 This product and sells for around $9.49 only delivers 1.89mg of sterols per dose. Not a very good score at all. Not much reason to buy this product based on this lab result.